Feel your excitement grow as you visit! The classic attractions along the Ringstrasse are not far. Whether the Secession, the Opera or the Karlskirche church, all can be reached within a few steps. If you don’t become a passionate stroller whilst here, then you never will! 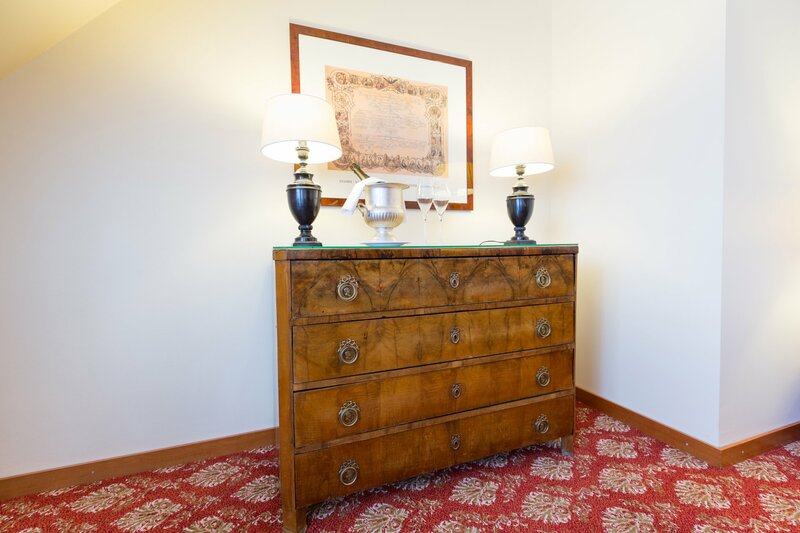 Our hotel, family-run for many generations, gladly assists its guests in the discovery and preservation of the comfortable pace of old Austria. 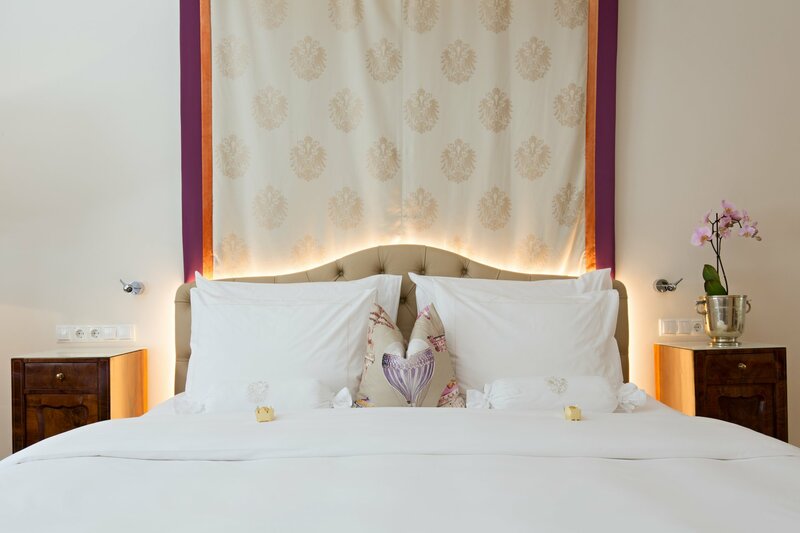 With dedication to detail, warmth and charming service. Experience the elegant Viennese lifestyle of the turn of the century. 6 good reasons to book with us. 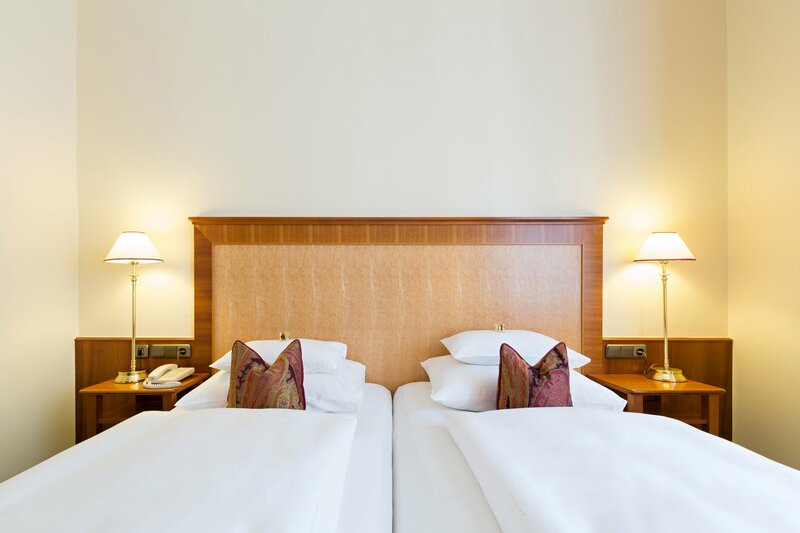 It is not without reason that we are one of Vienna’s best-reviewed hotels on TripAdvisor. 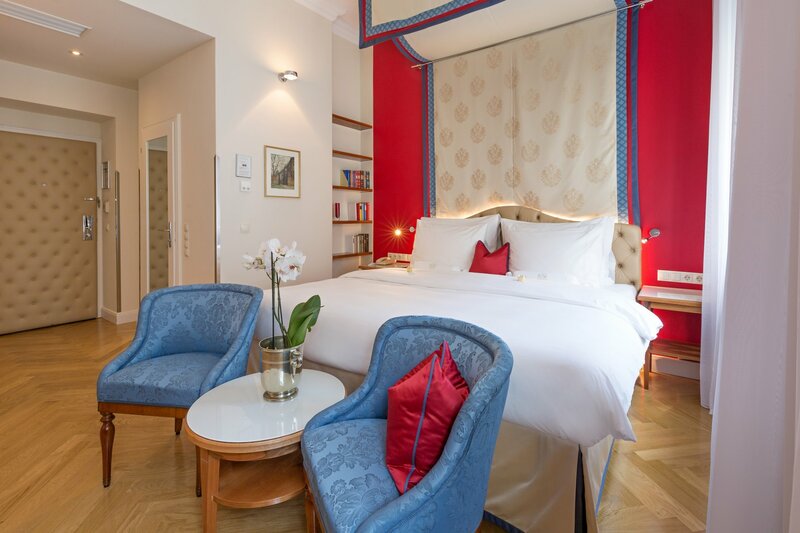 Kaiserhof Wien - formerly known as Best Western Premier Kaiserhof Wien - is your perfectly located city hotel in the centre of Vienna, quietly situated and only a few footsteps away from Naschmarkt and Opera.